One of the newest sensations rushing from 2017 into the new year is the new film and musical The Greatest Showman. Released by Michael Gracey, the movie received $8,805,843 on opening weekend in the United States. This movie is labeled a biography, drama, and musical. The film follows the true story of P.T. 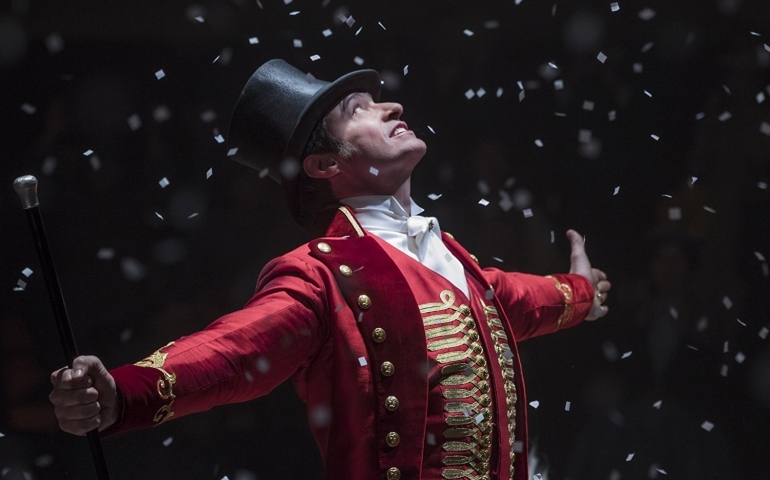 Barnum, the original creator and showman in the circus (Hugh Jackman), as he enters the world of entertainment and his successes and failures along the way. The film also stars Zac Efron, a pristine young man who is already in show business but wants to actually enjoy his time in it. The show is filled with music; in fact, over forty minutes of the hour and forty-five-minute film is music. It seems safe to say if you do like musicals, you will, in fact, enjoy this movie, and like some of interviewed, you may be obsessed with it. But, even with how much people are raving about it and listening to the soundtrack on repeat day and night, not everyone likes it. I caught up with the Dawson’s who watched the musical over Christmas break, and they seemed to have conflicting views.